Podcast: The College Years: Party Time! 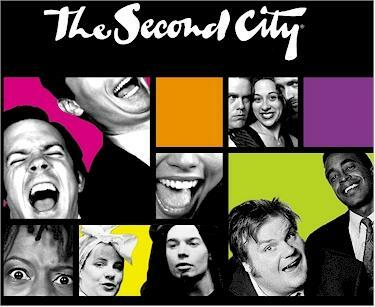 In this episode, Jesse celebrates the legendary comedy institution, The Second City. With an alumni that includes some of the funniest people ever (e.g. Bill Murray, Bob Odenkirk, Amy Sedaris, etc. ), The Second City has certainly contributed to the comedy landscape. Fortunately, this episode has a few recordings of their hilarious performances. Hear more vintage funny in The Second City: Backstage at the World's Greatest Comedy Theater , a nice coffee table book that comes with two audio CDs. 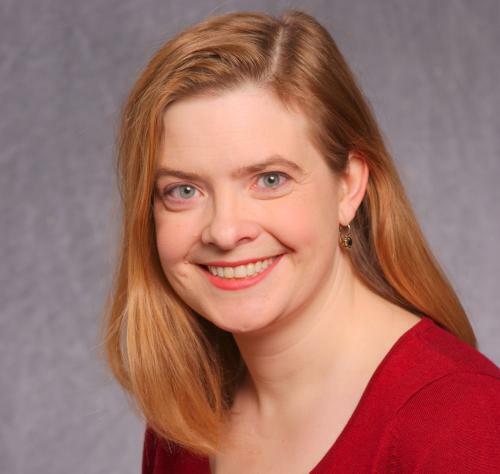 Appropriately, Jesse also talks to Anne Libera, author of The Second City Almanac of Improvisation . Anne shares what distinguishes The Second City from other groups, what signs indicate a comedy star in the making, and the unique nature of improv performance. All that and more, in this episode of The College Years.